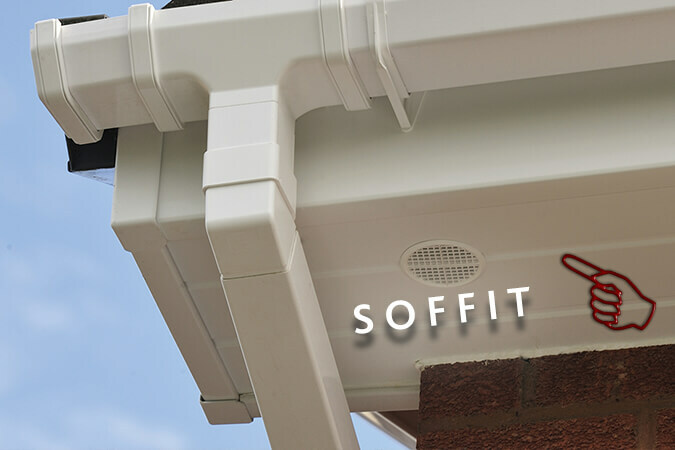 Soffits are a vital element in any roof. They provide any roof with important air circulation. Without this ventilation, it can cause timbers in the roof to decay. Making sure your soffits are properly ventilated can help prevent damage to your property. 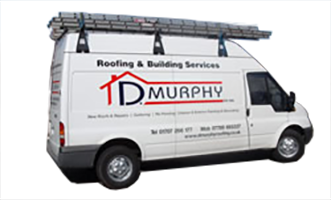 We can add ventilation or replace with new ventilated boards to ensure your roof doesn't decay. 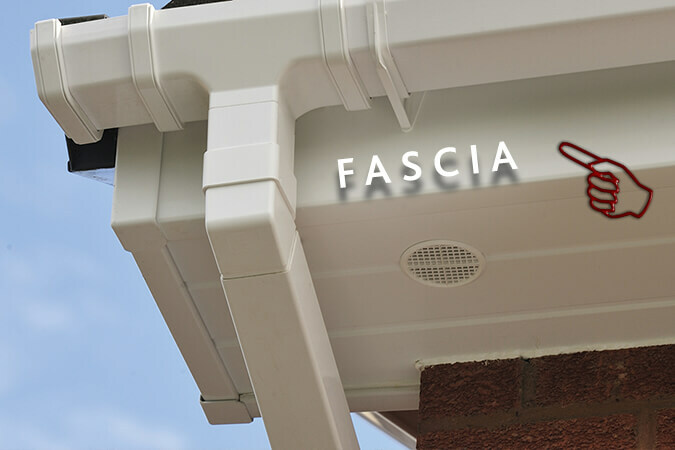 Fascias may not be the most eye-catching element to a roof but they are crucial in protecting your home from damage. Designed to support the bottom row of tiles on a roof they also help to hold the guttering in place. which can become quite heavy after sustained rainfall. 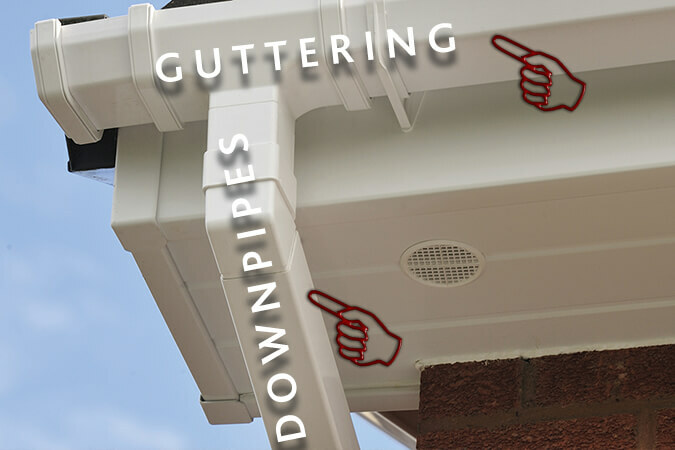 It is important they are maintained because if they weaken they can then struggle to support the tiles and guttering, which can have disastrous consequences. Guttering is another key part of your roof. 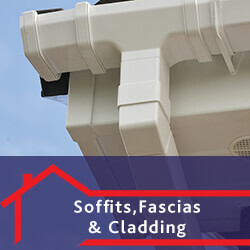 The weather in the UK means it is essential that houses have a good guttering system. Guttering collects any storm water that lands on a roof and directs it away from the house, preventing damage to your home. 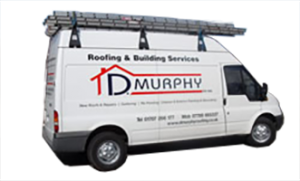 If your guttering is in need of repair or replacement, we can offer our expert services at affordable prices to both domestic and commercial customers in the Hertfordshire area.